Your perfect partner for the outdoors! Our high quality furniture covers provide superior protection for your outdoor furniture. 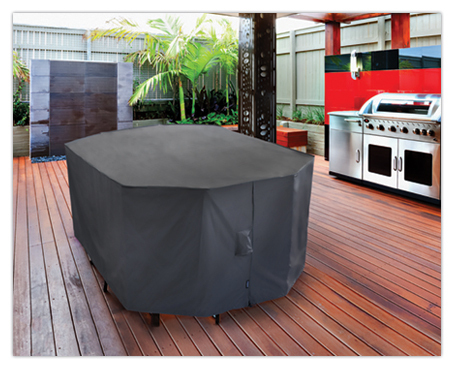 Designed in Australia, Polytuf covers block UV rays, rain, bird droppings, dirt and debris. Spend more time enjoying your outdoor furniture and less time cleaning it. 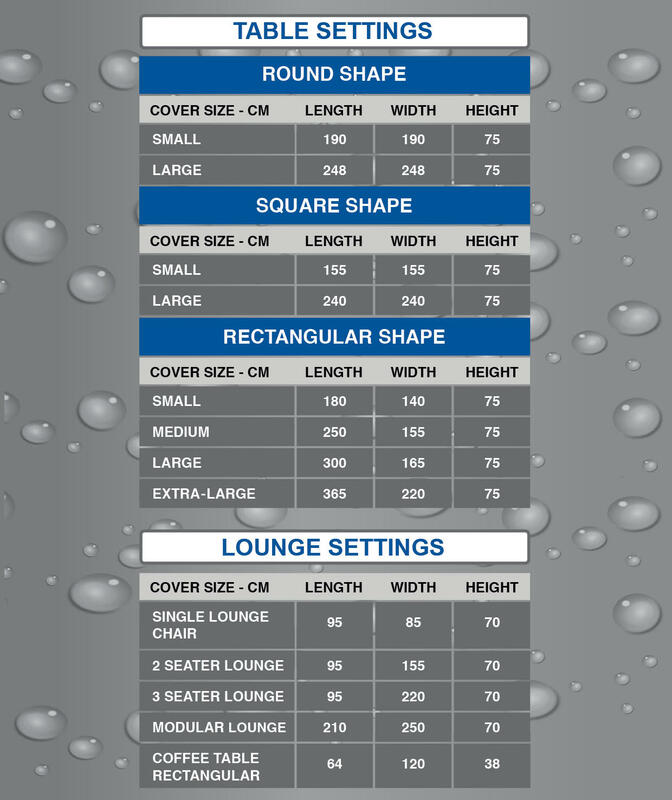 To get the best performance from your Polytuf outdoor furniture covers, check out our "how to" videos.